Hi There! 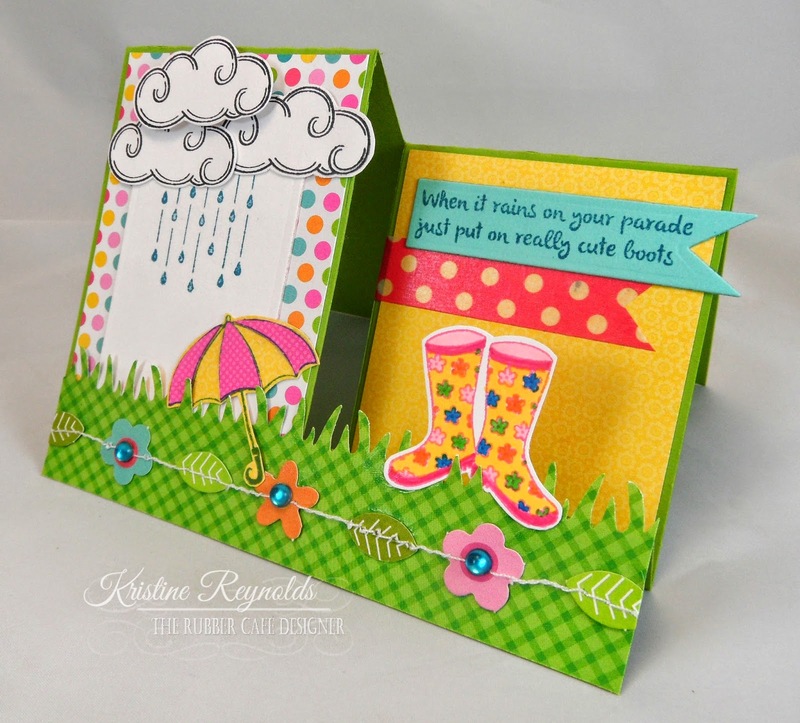 Kristine here today to share another fun fold card that I made using the April Creative Cafe' Kit of the month. 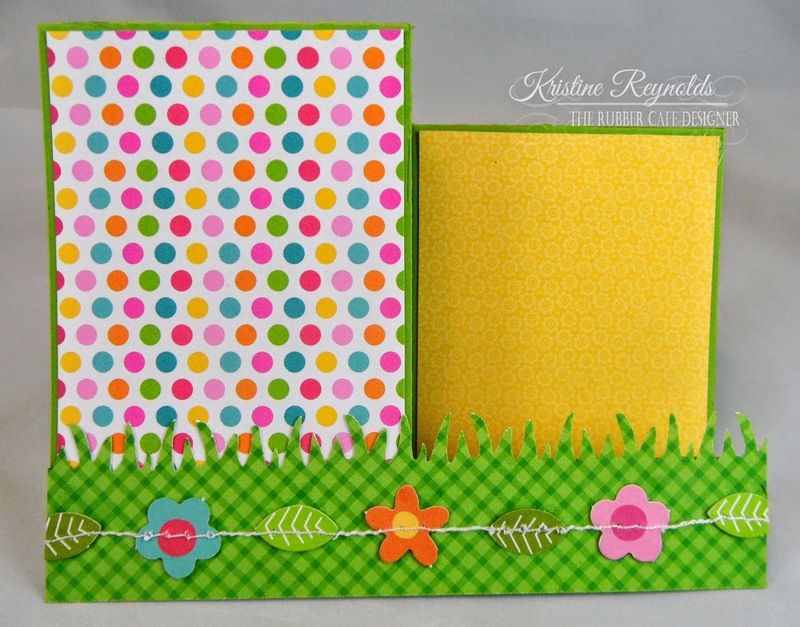 It's a bright Spring Side Step Card. 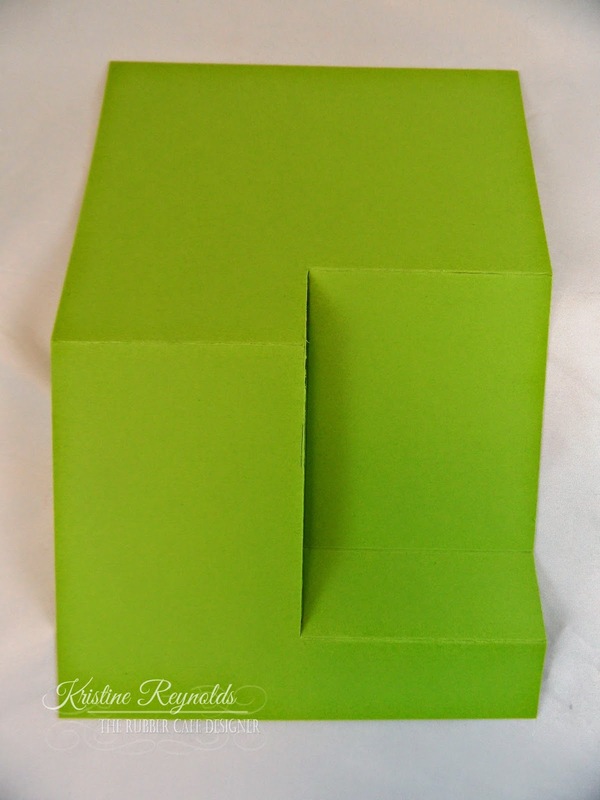 The card base is made from a piece of green cardstock that comes in the kit. 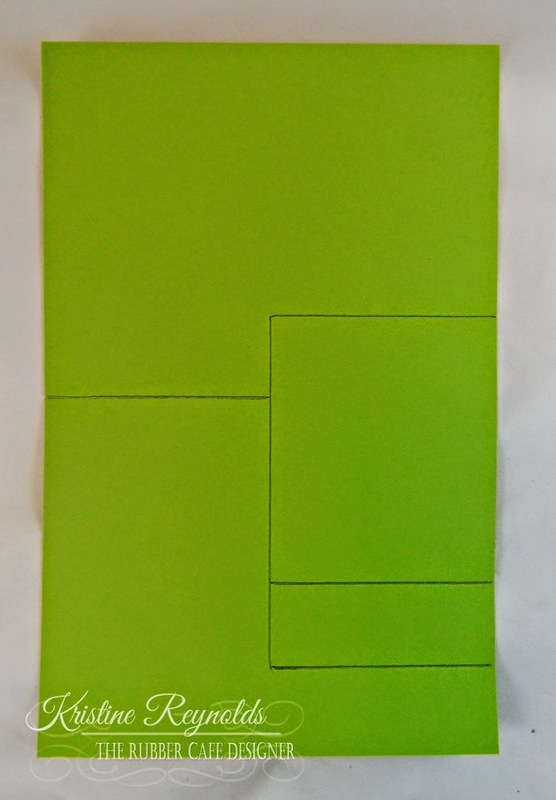 Start with a half sheet (5 1/2" x 8 1/2") Score horizontally at 3 1/4", 4 1/4" 6 1/2" and 7 1/2". Cut vertically up the middle of the panel (2 3/4") between the two furthest score lines. Fold on the score lines until it looks like this. 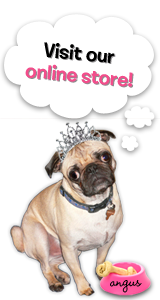 Then you can decorate your card! 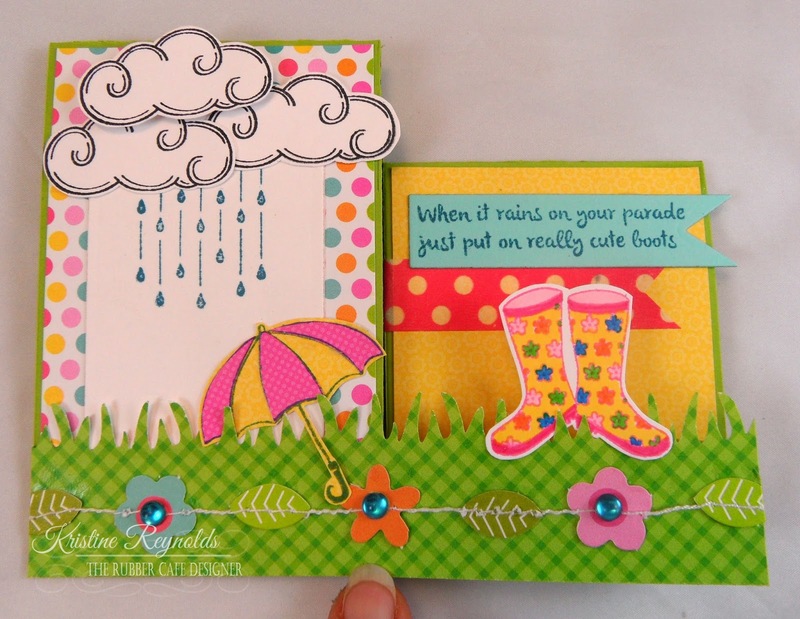 Start by adding patterned paper panels. I used a Fiscar grass punch for the top edge of my "Grass" panel but you could cut it with scissors too! Then add the flower garland that comes with the kit. I glued it all on with Scrap Happy Glue. Finish decorating with the stamps and Washi Tape. Here's one last look from the side. I hope you enjoyed today's Side Step Card. 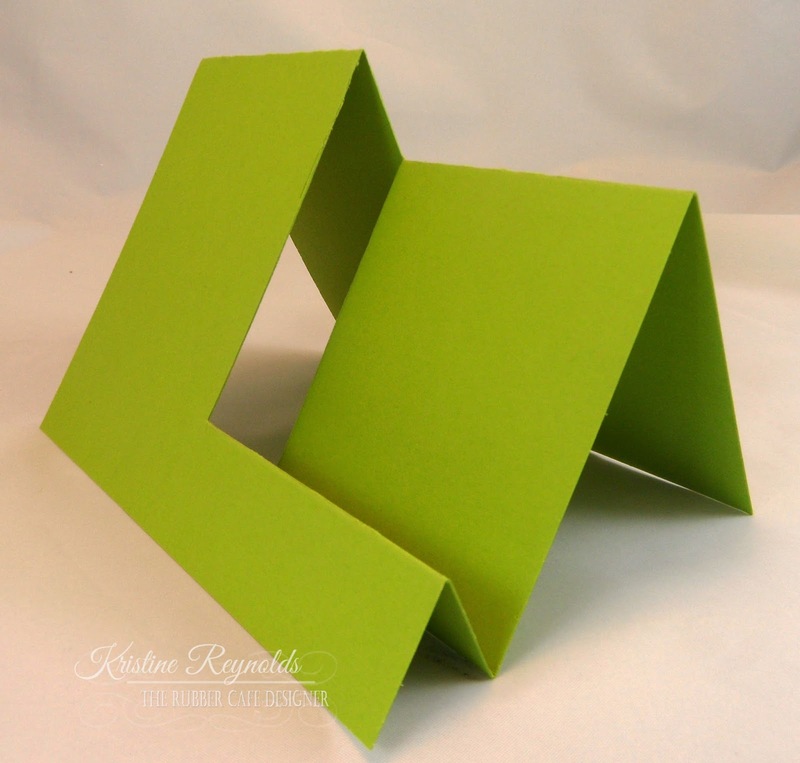 It's a really fun style of card to send and receive and yes, it fits in a standard A2 envelope. 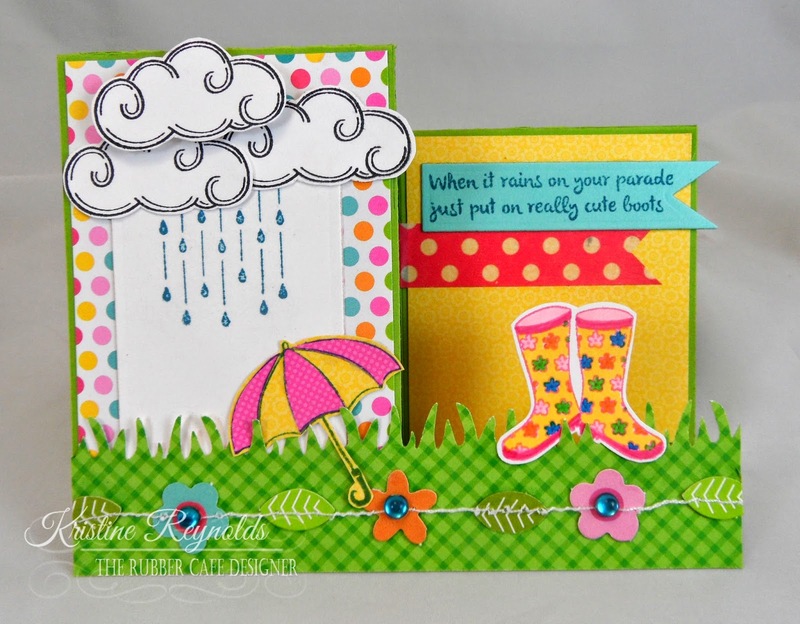 Stop by to see more great ideas with this months kit and soon...we will be sharing more fabulous cards with the May Creative Cafe' Kit of the month..